Apple App design for iPhone and iPad. 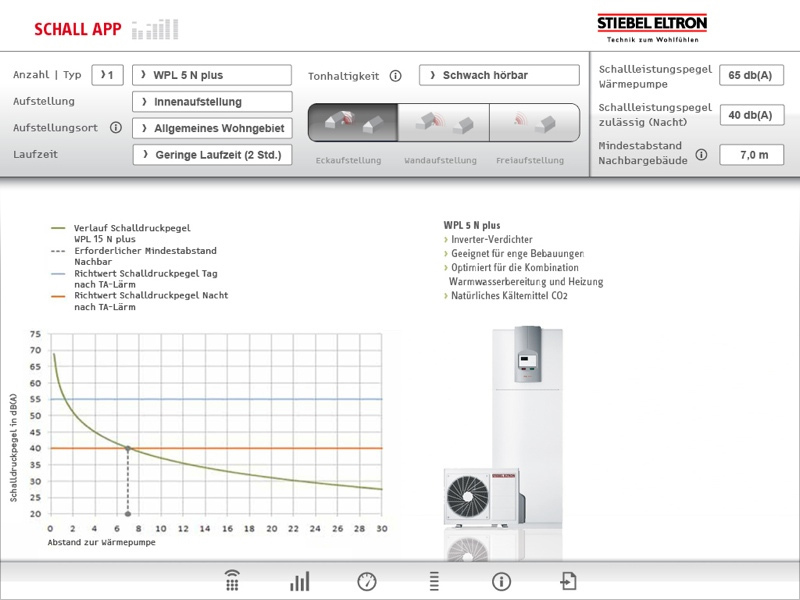 Inteded to serve installation specialist working with Stiebel Eltron Products. 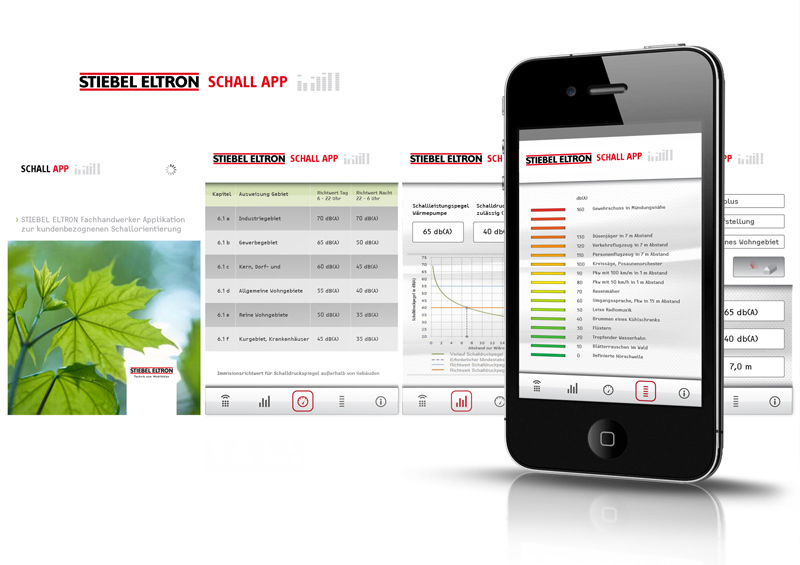 The App is designed to help suppliers calculate distances/circumstance when installing a Stiebel Eltron heating pump.